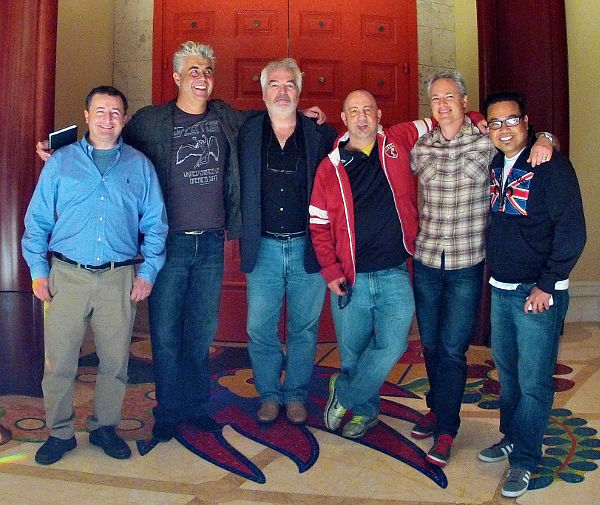 In 2015 Chef Grant was engaged to develop the layouts for the food service facilities for the new Apple headquarters “Apple Park” in Cupertino California. 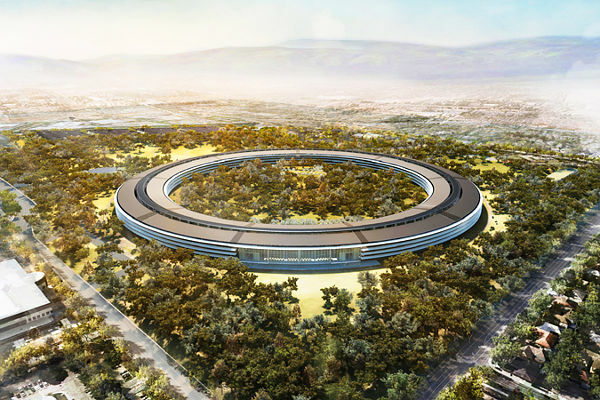 Chef Grant consulted with the team that worked on the problem of bringing in enough product and layout the food service facilities to feed the eventual 12,000 employees that will eventually call Apple Park home base. 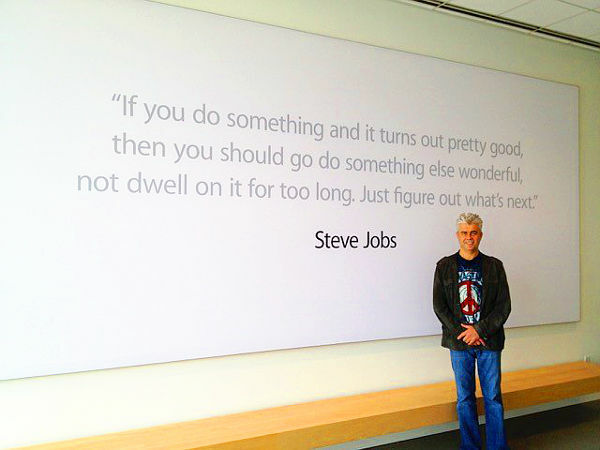 It was an truly exciting and a positive experience to be involved with fulfilling a Steve Jobs vision.